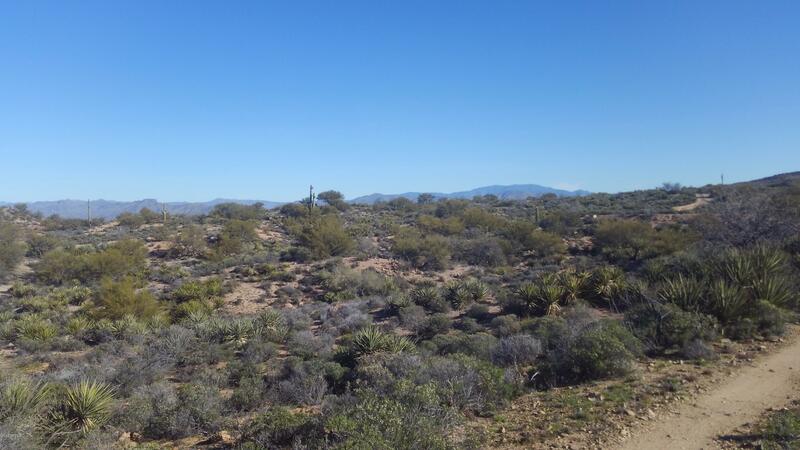 0 E Florence Kelvin Hwy Highway, Kearny, AZ, 85137 - Photos, Videos & More! Own a piece of Arizona History! Lots 6 and 7 of Apache Hills, originally A-Diamond Ranch provides outstanding opportunities for horse related activities, hiking, biking, photography, bird and animal watching. The mild climate enjoys an average annual rainfall of 10in. The High Sonoran desert vegetation in and around the washes provides a haven for the abundant wildlife including Large Mule Deer, Bobcats and Javelina to name a few. Enjoy majestic, panoramic views of the Pinal and Tortilla mountains to the east and Grayback and the Superstitions to the west. A rare opportunity to own a unique and protected living environment.